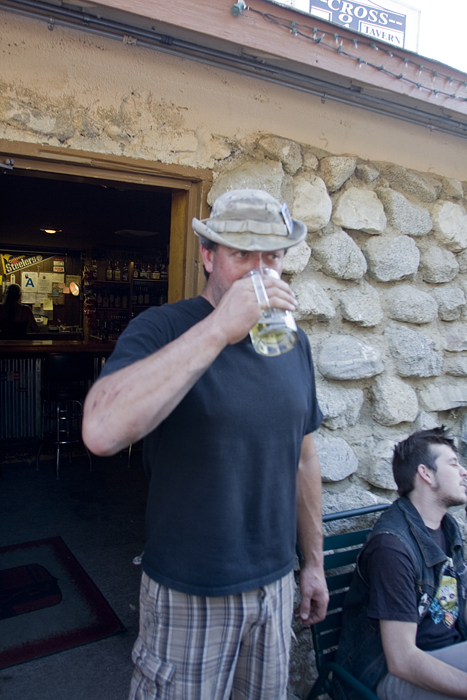 Glenn, attempting to not remember his 40th Birthday, Lake Hughes, California. Jayson, moments after donating wood to my soon-to-be-a-bonfire collection, Silverlake, California. 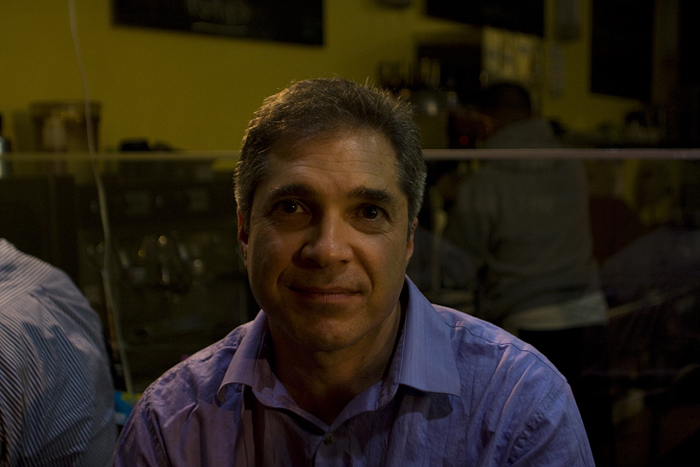 Dan, looking -as he says- as he does at home, at Story Salon, Studio City, Los Angeles, California. 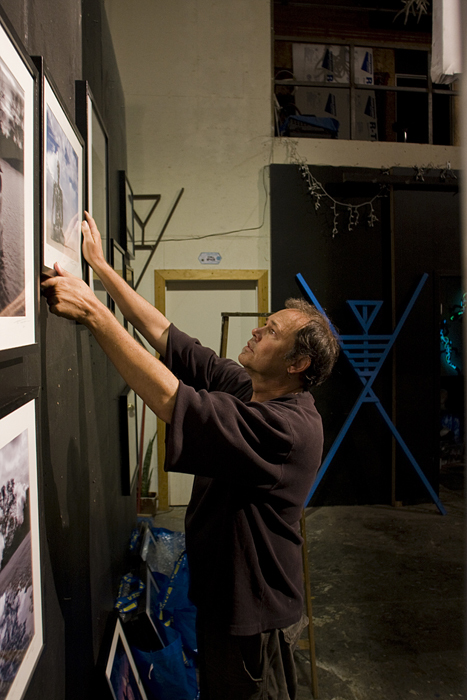 Tim hangs his photographs in preparation for Art Walk at The Brewery, Los Angeles, California. 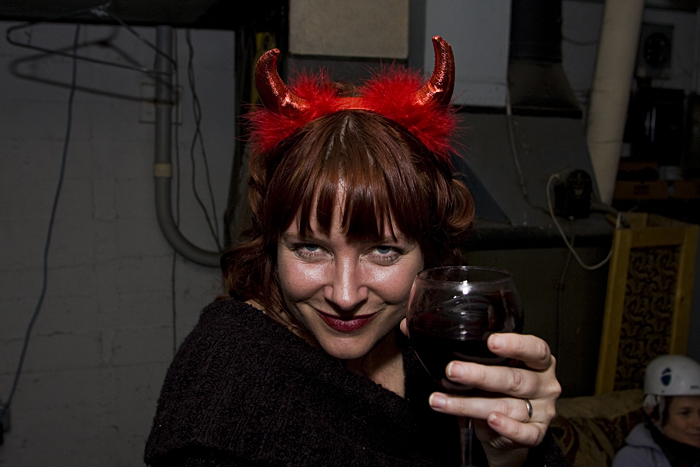 Jenna at my 40th birthday party at Theory Labs, The Brewery, Los Angeles, California. 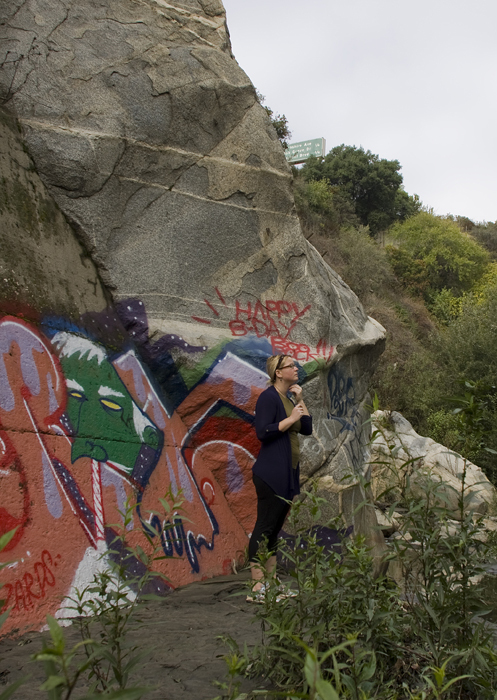 Kate, just below the Devil's Gate Dam, Arroyo Seco, Pasadena, California. 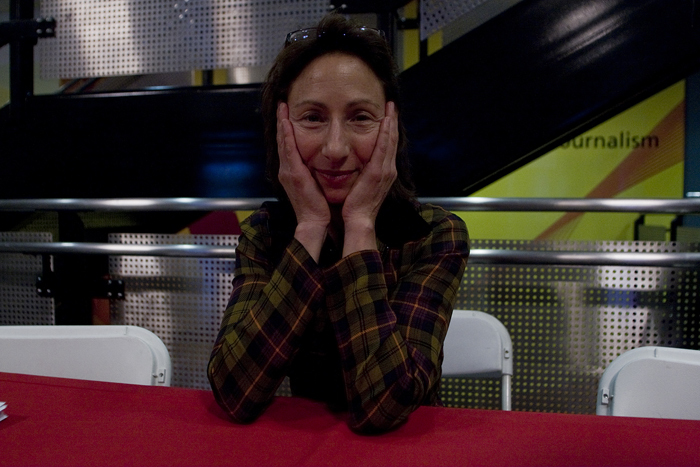 Nina Berman, after showing and discussing her Iraq war veteran photographs, at the Journalism School at USC, Los Angeles, California. 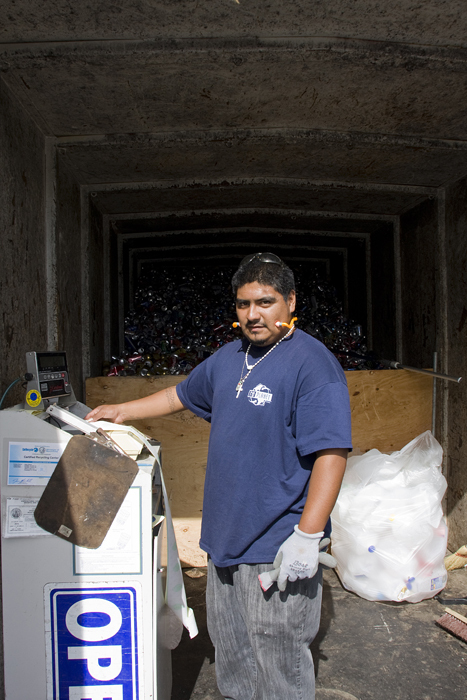 Jonathan, collecting and processing my recycling at the corner of Lake And Washington, Pasadena, California. 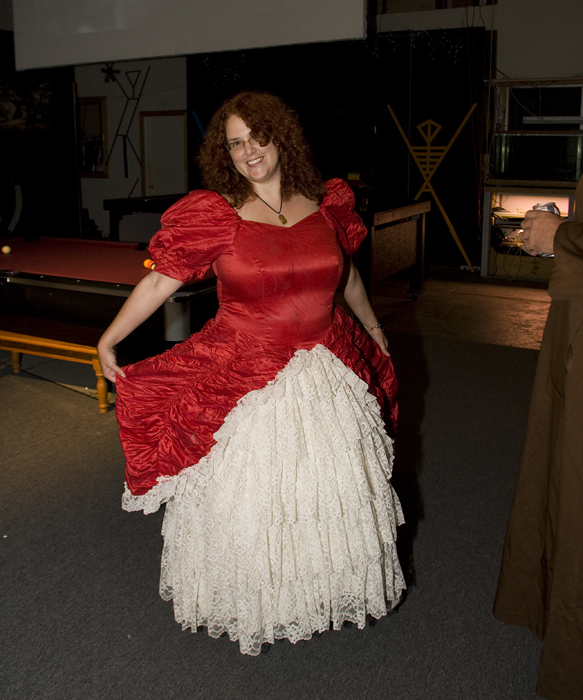 Lilu at a Halloween party at my house, Pasadena, California. 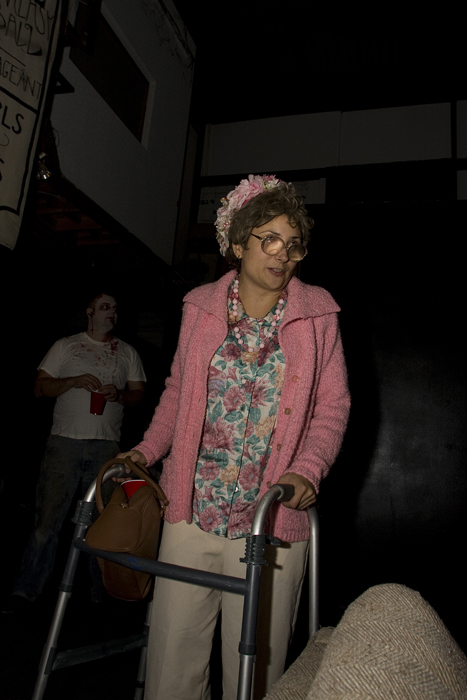 Vanessa, who aged 40 years for Halloween, The Brewery, Los Angeles, California.